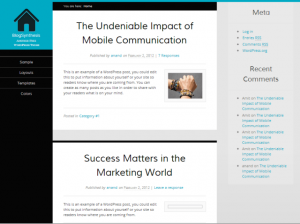 So far I have made a few themes with minimal design and high typography to encourage user engagement. 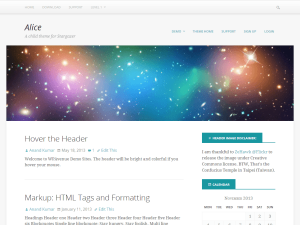 I hope you will like these theme. “Alice” another free child theme but this is based on Justin Tadlock’s Stargazer. This minimal design with optimal typography will improve user experience. Aside is one of our upcoming theme. This theme will be completely free and will be available at the end of August 2015. Stay connected to get the free theme. 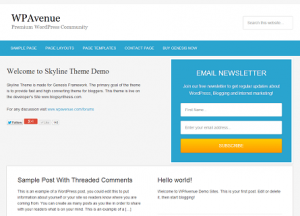 This is a standalone WordPress theme.